American writer, comedian, actor, TV host and political satirist Stephen Colbert has an estimated net worth of $45 million in 2013. He is best known as the current host of The Colbert Report,which is a satirical news shows aired on Comedy Central. 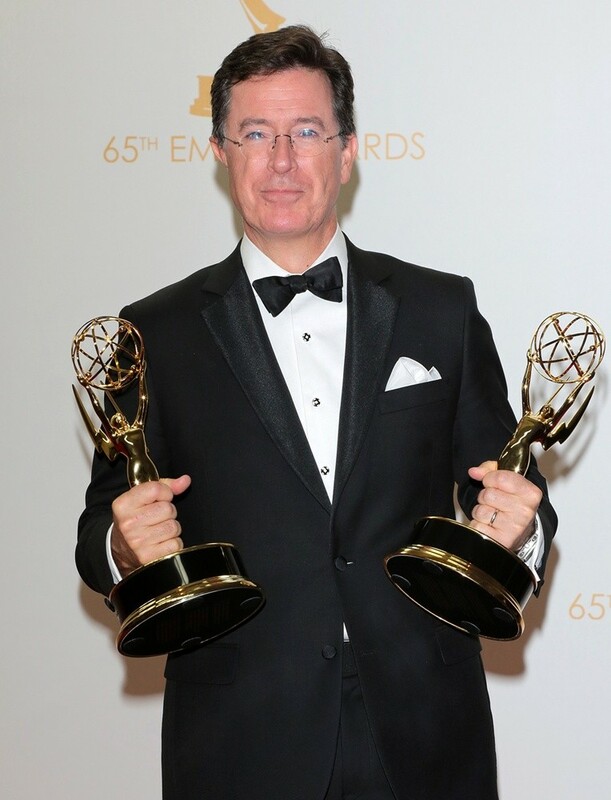 In 2006 and 2012, Stephen Colbert was named as among the 100 most influential people by TIME Magazine. Colbert’s most notable work includes Strangers with Candy, The Daily Show, The Colbert Report, I Am America (And So Can You! ), and America (The Book). His book titled I Am America (And So Can You!) was once considered as a bestseller on New York Times list. Stephen Tyrone Colbert was born on May 13, 1964 in Washington, D.C., USA. He is currently married to Evelyn McGee-Colbert, with whom he has three children. Colbert is an alumnus of Northwestern University. The below financial data is gathered and compiled by TheRichest analysts team to give you a better understanding of Stephen Colbert Net Worth by breaking down the most relevant financial events such as yearly salaries, contracts, earn outs, endorsements, stock ownership and much more.